The Elan Creative Shop is live! 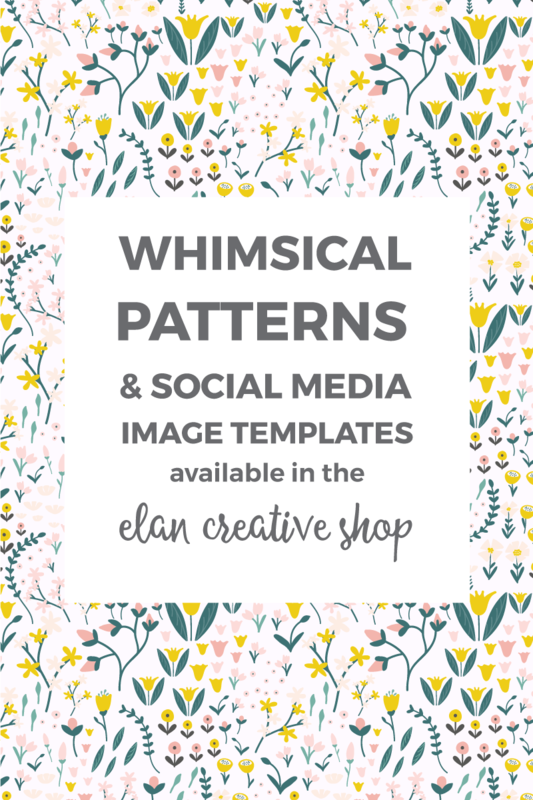 New patterns, social media templates, and more ~ Elan Creative Co.
Have you ever had a project that you’ve been working on for what feels like forever? Well, years ago I started dreaming about creating my own design resources. 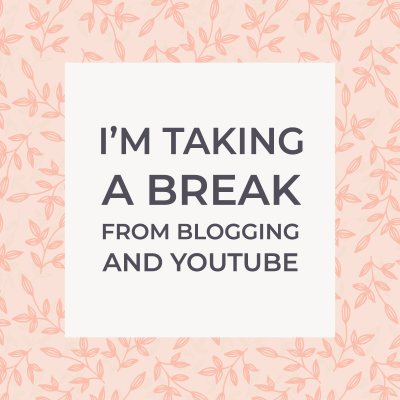 My dream was and still is to help bloggers, entrepreneurs, and crafters grow their blog or business using beautiful, high-quality design resources. I’m so excited to share this with you! The Elan Creative Shop is finally open! So what is the Elan Creative Shop? 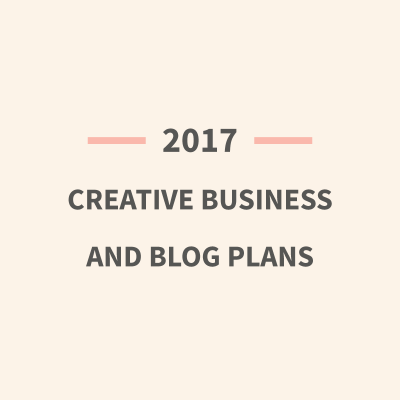 As a blogger and business owner, I know how hard it is to start and grow a creative business and I’m here to help. 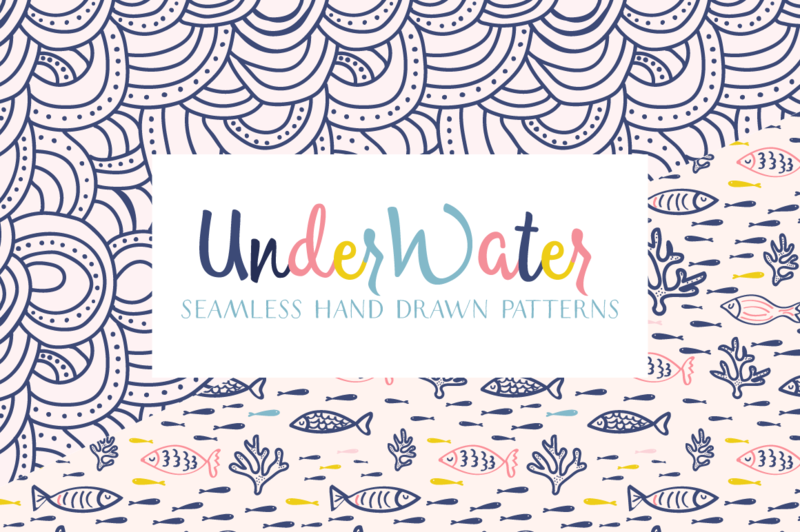 I’m a huge fan of quirky, handcrafted, feminine website themes and illustrations, and that’s exactly what you will find in the shop. You can easily start a blog or business website with our beautiful and easy to use WordPress themes (coming soon). Create pinnable blog post images and social media posts in minutes with our blog and social media image templates. Eye-catching blog post images will attract people to your blog and even convince them to return. These matching image templates will help you achieve a cohesive and professional look for your blog and social media. All the social media image templates are fully editable and you can use them again and again. 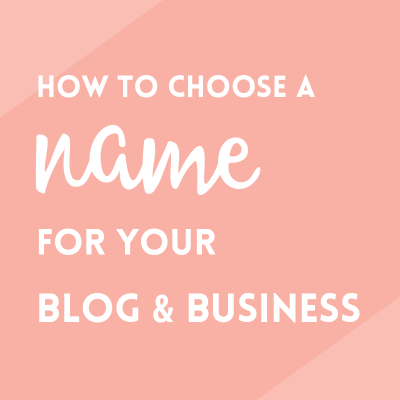 You can change the fonts and colors to match your branding, use your own photos, and resize text and graphic elements without losing quality. 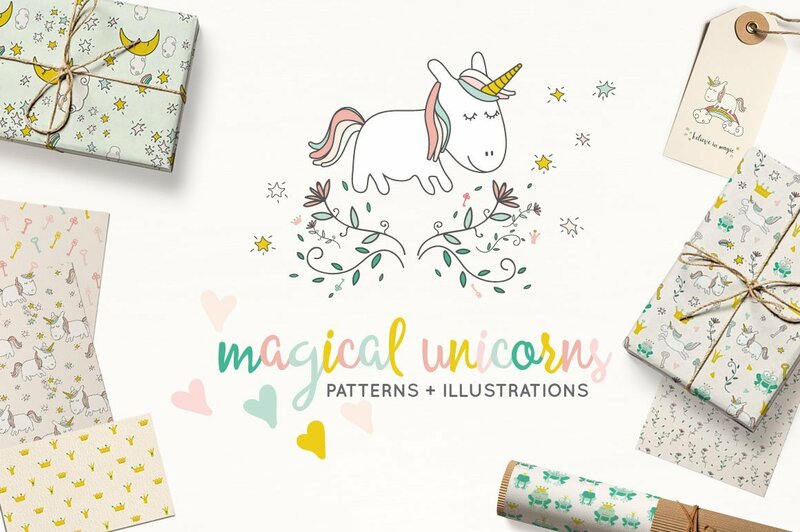 Add a bit of magic to your design projects with our whimsical patterns and illustrations. 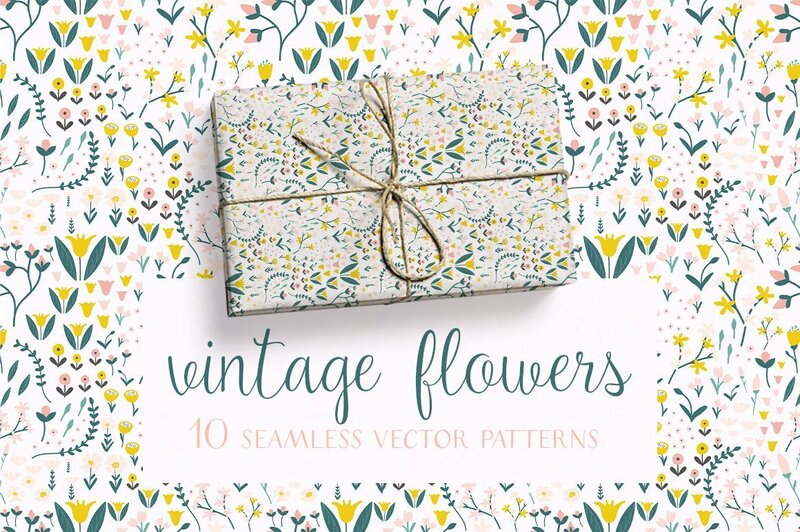 You can use them for stationery (cards, invitations, wrapping paper, gift tags), scrapbooking, print them on fabrics or for your branding and web design projects. 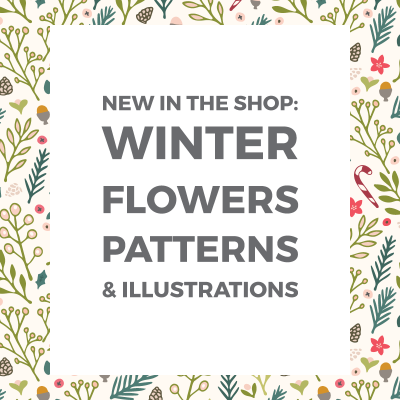 You can also find me on: Creative Market | The Hungry JPEG | Etsy | Spoonflower (fabrics). Ready to start shopping? Head over to the Elan Creative Shop!